You can’t afford to gamble with your health, so if NHS waiting lists are putting your well-being at risk, it’s worth taking a look at a new healthcare website, hospitalsconsultants. 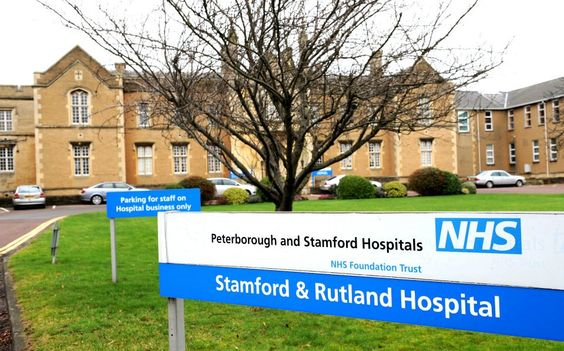 As you can see, this site brings together a large selection of hospitals and clinics based in both England and France, with sections exploring each establishment in a more in-depth fashion, whether it’s the Nuffield Health Wessex Hospital, a private hospital in Hampshire, or the Stamford and Rutland Hospital, an NHS Foundation Trust based in Lincolnshire, which is shown below. Click on http://www.hospitalsconsultants.uk/, and you have immediate access to a search engine which will help you find the treatment you need and the best place to dispense that treatment. You just fill in the required medical procedure, your insurance plan (which includes an option for treatment paid by the NHS) and your age, and you’re off! The search engine will offer you a choice of different, competitively-priced options. Procedures available include hip replacement, carpal tunnel surgery, knee surgery, varicose veins treatment, arthroscopic knee surgery, femoral hernia and cataract surgery, and patients from the age of 18 to 99 are welcome.